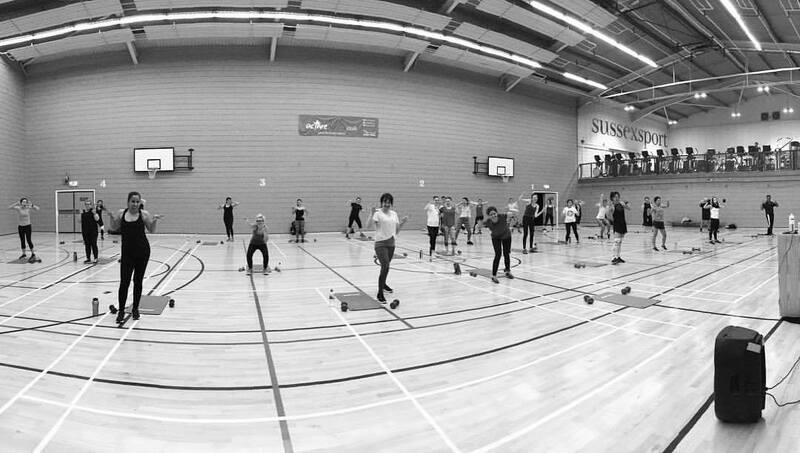 Fun, friendly fitness alongside some of Sussex's most amazing people! Finding the time, money and effort for personal training can seem hard. 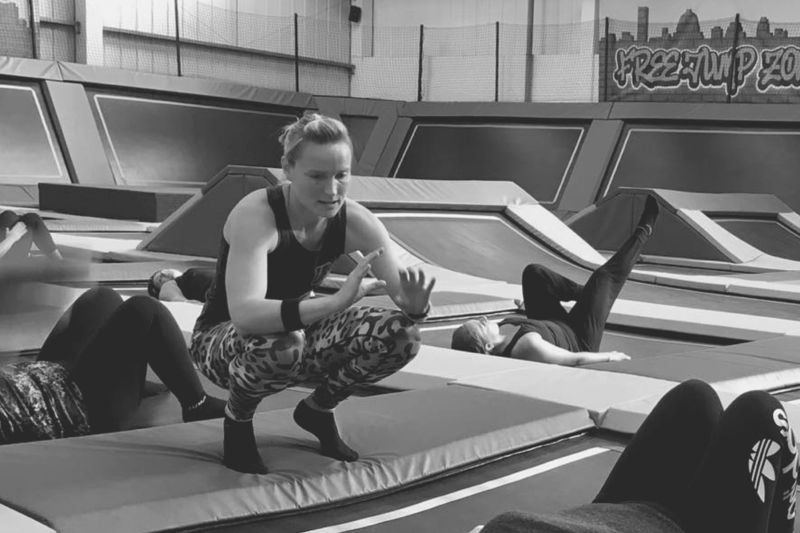 I offer flexible sessions that are affordable and most importantly, fun. Whether you want to get fit, lose weight, tone up, bulk up, train for an event, or rediscover that pre baby figure. I can tailor your sessions to help you achieve this. 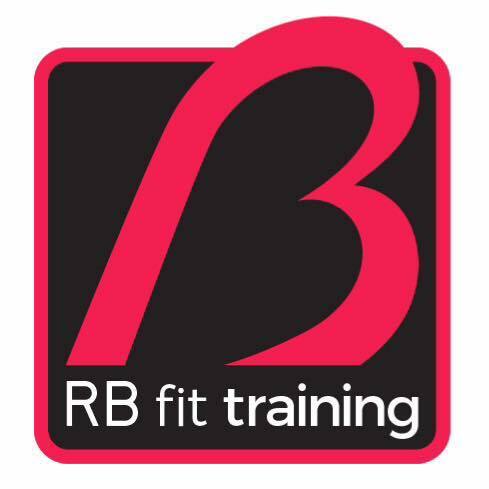 Find out more about me, Ria and RB Fit Training. How much I love my job! Book your first session today. Everybody starts somewhere. Make your start today. 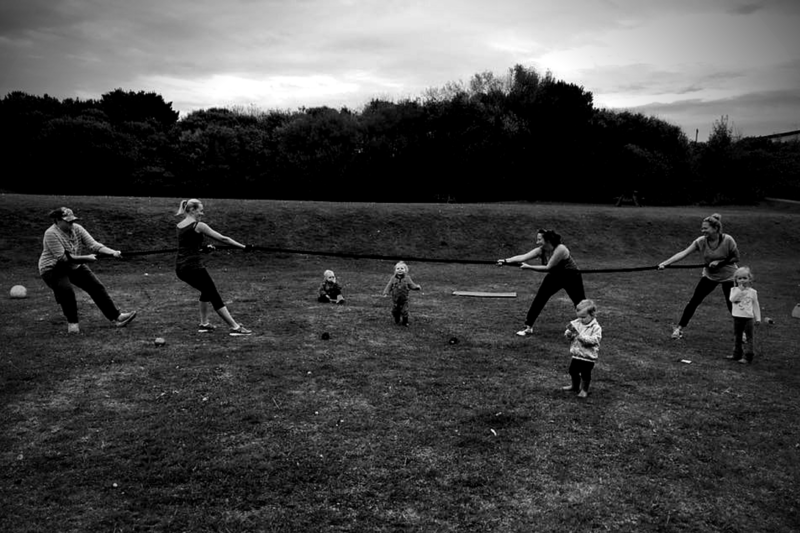 Some of RB Fit Training's most popular classes explained in more detail. 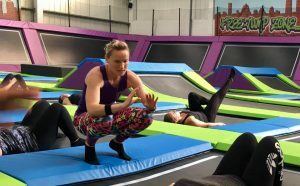 You can book onto some classes in advance but most are drop in sessions. Please contact me to reserve a place.